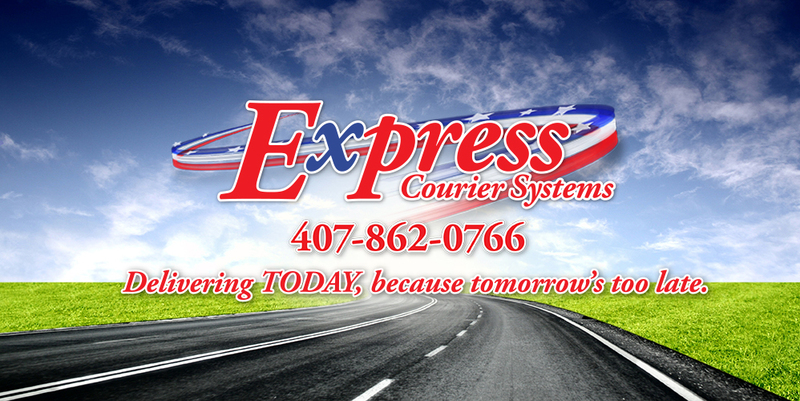 Thank you for your interest in Express Courier Systems! We look forward to the oppotunity of servicing you! We will respond to your email promptly.